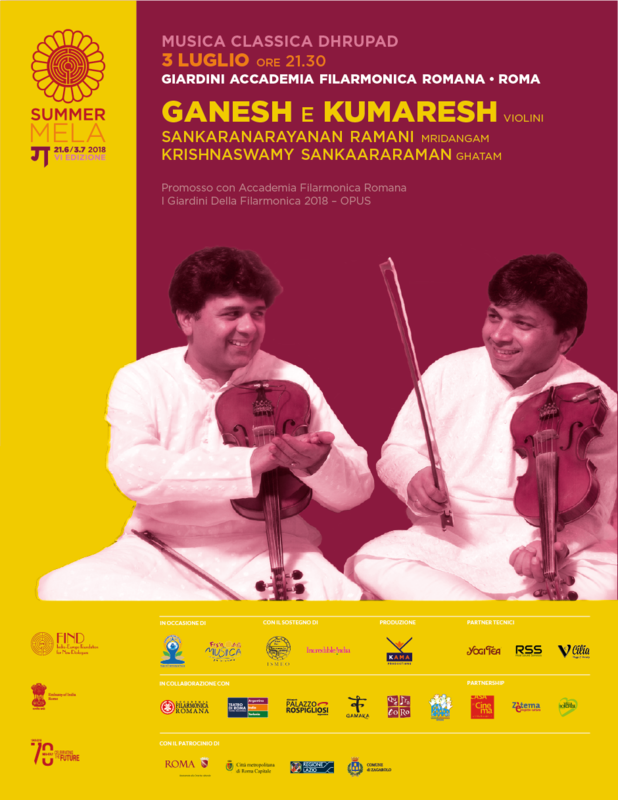 Ganesh and Kumaresh is a violin duo, recognised today as one of the finest exponents of Carnatic music, and a leading name in the current scenario of collaborative music. 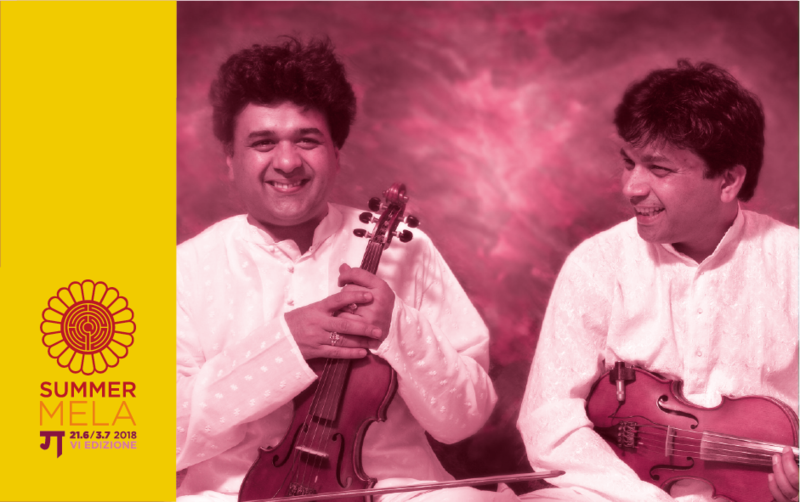 Ganesh and Kumaresh are the only violinists to have played together as a duo for over forty years, and today the two brothers occupy a pivotal role in Indian instrumental music. 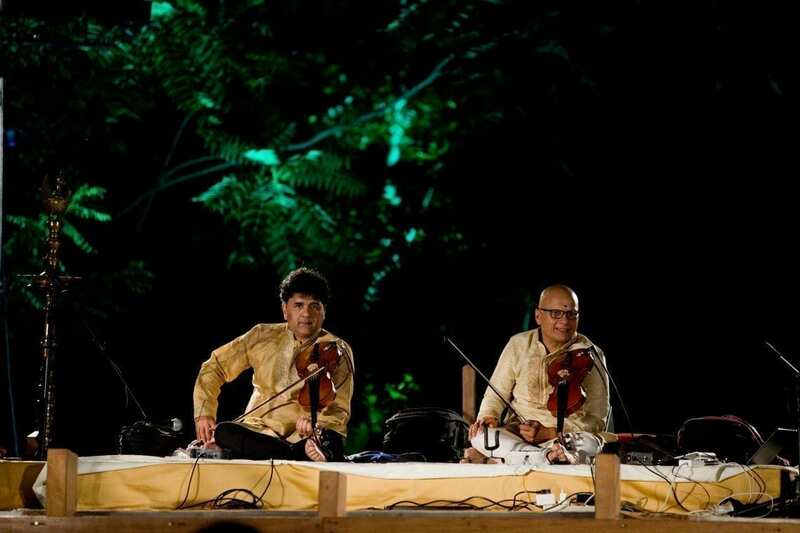 With an impeccable technique, they have created classical interpretations of traditional Indian music. 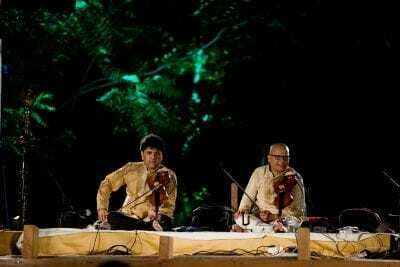 Their virtuosity has earned the duo international renown and has raised the violin from the role of accompanying instrument to a true protagonist of the stage. 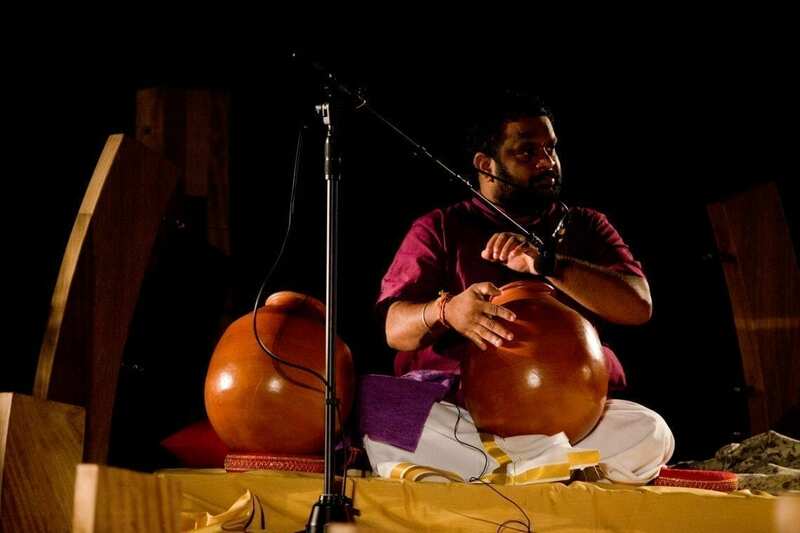 Raman Sankaranarayanan hails from a traditional music family of the legendary Sangeetha Kalanidhi Brahmashri Papanasam Sivan. 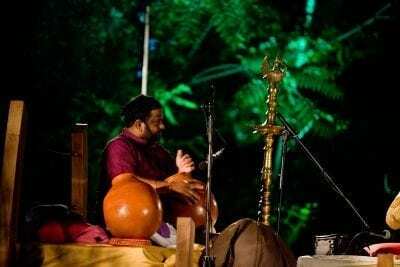 His father, Papanasam Sri R. Ramani Bhagavathar is one of the direct disciples of Sri Sivan and an eminent Nama Sankeerthanam exponent. He started learning Mridangam from Vidwan Papanasam Sri Kumar and now he is under the able guidance of Mridangam Maestro “Sangeet Natak Akademi Awardee” “Sangeetha Choodamani” “Kalaimamani” Vidwan Srimushnam Shri V.Rajarao to learn the nuances and intricacies. Sankaranarayanan has done M.A., M.Phil., with his M.Phil dissertation topic being “ Depiction of Mridangam in Sanskrit literature”. At the age of 9, he started performing for carnatic music concerts. 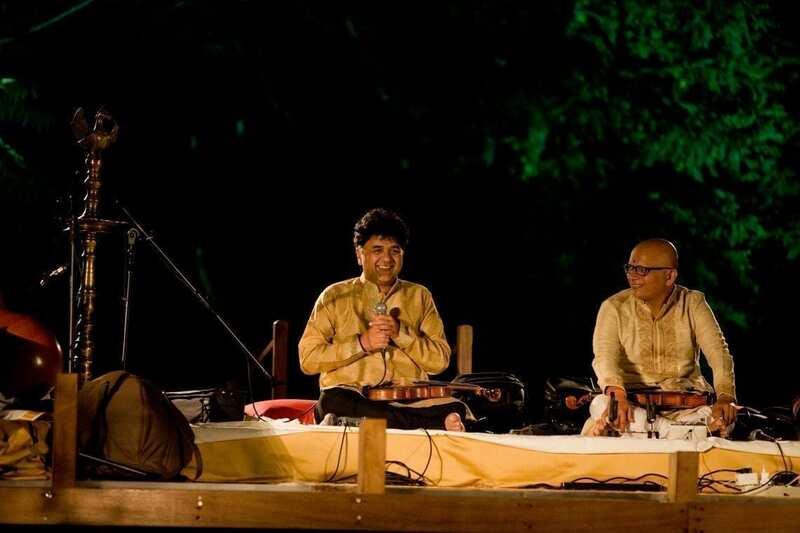 He has accompanied eminent artistes in various countries like USA, Canada, France, Switzerland, Luxembourg, UAE, Bahrain, United Kingdom, Australia, Malaysia, Singapore, Sri Lanka and Bangladesh. 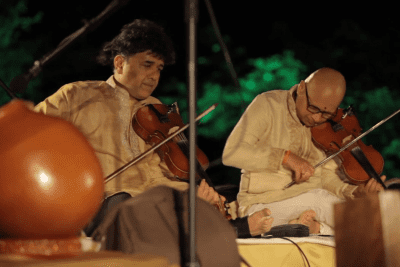 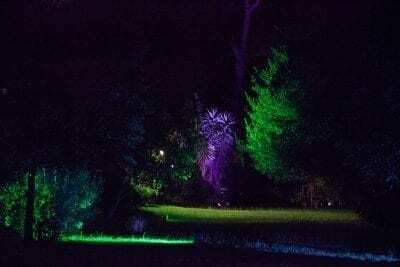 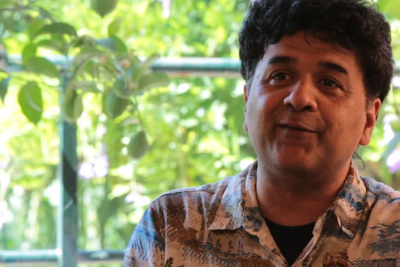 He has also performed with Scottish Jazz musicians AAB Trio in the prestigious Alchemy festival 2013 in London at Queen Elizabeth Hall and played in famous BBC Radio in London. 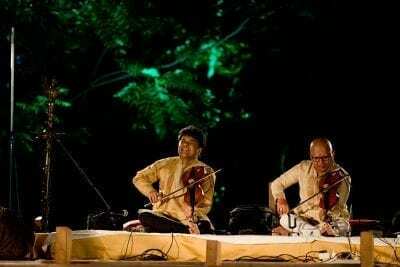 He has performed in the concert organised to welcome International artist Yanni to Chennai along with Veena exponent Sri. 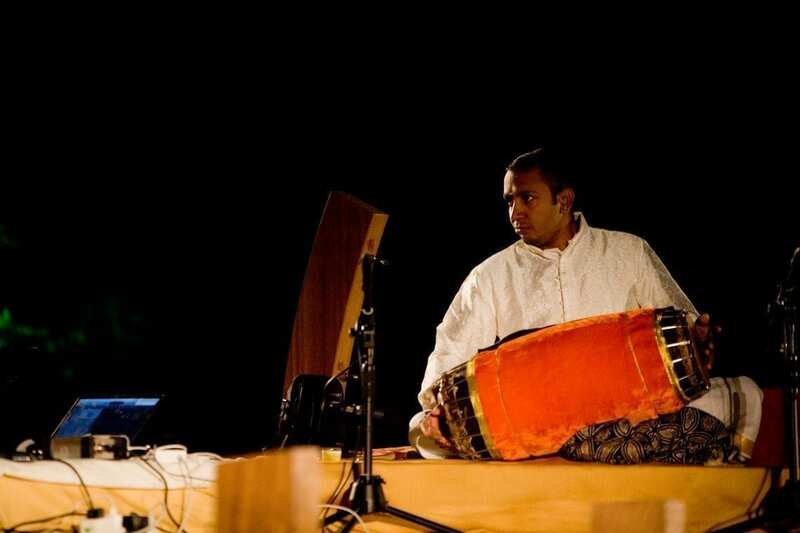 B. Kannan. 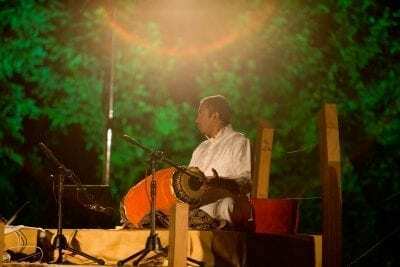 He has also performed with the Grammy Awardee Ghatam Maestro Padmashri Sri. T. H. Vikku Vinayakram, Saxophone Maestro George Brooks, Sitar Maestro Ustad Shujaat Khan, Sarod Maestro Pandit Tejendra Majumdar, Flute Maestros Pandit Ronu Mojumdar and Pandit Rakesh Chaurasia. 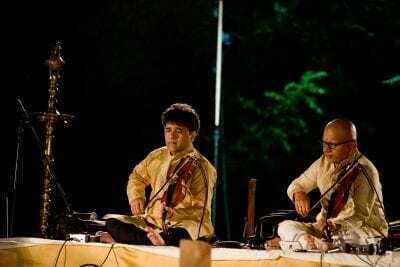 He has also had an opportunity to accompany with Thavil Chakravarthy Sangeetha Kalanidhi Dr. Valayapatti Shri A. R. Subramaniam , Thavil Maestro Sangeetha Choodamani Thanjavur Shri T. R. Govindarajan and Thavil Maestro Tiruppungur Shri Muthukkumaraswamy. He is an ‘A’ graded artiste of All India Radio, Chennai. 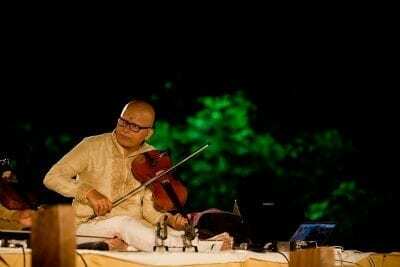 Sankaranarayanan has some Cd / Cassette recordings to his credit. Krishnaswamy Sankaararaman began learning to play the instrument from the age of 10. Since then, have had the good fortune of receiving tutelage in “GHATAM“ from Thanjai. Sri.V.Srinivasan and from the year 2005, have been tutored and trained by the accomplished Mridhangam Vidwan Sri. 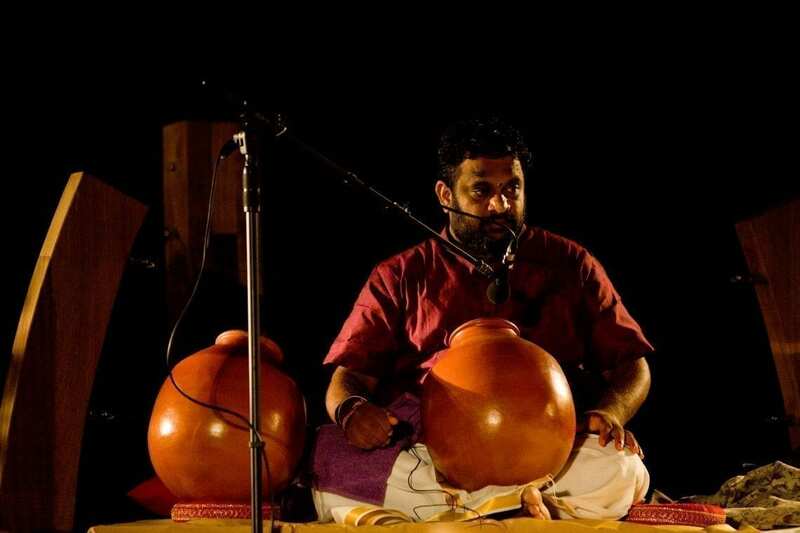 B. Harikumar. 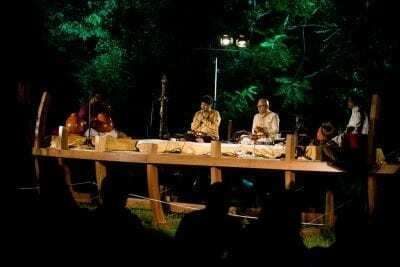 Have been receiving invitations from academies, sabhas and mutts to perform on various occasions. Also proud to perform regularly at renowned music festivals, both in India and other countries. 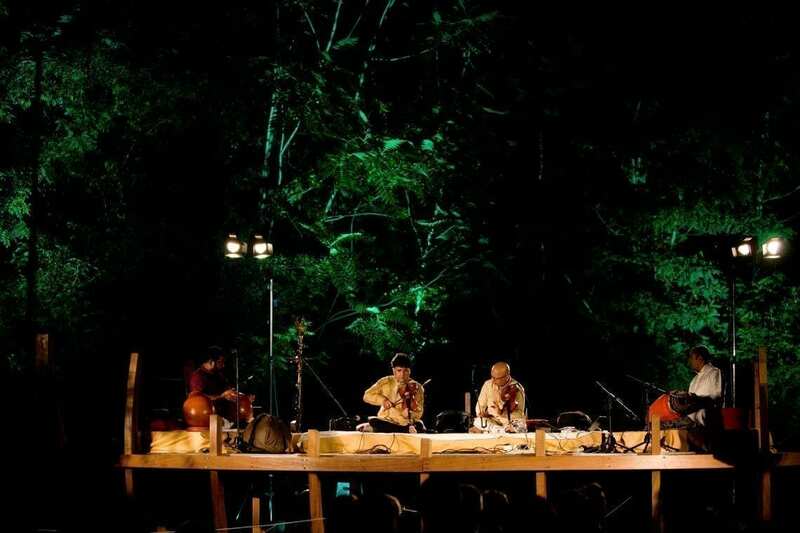 Have been representing Ghatam in prestigious “INDIAN NATIONAL ORCHESTRA” led by “Kalaimamani” Dr.Smt.Jayanthi Kumaresh and giving performances at various esteemed music festivals and venues like Shanmukhananda hall, Mumbai and Music Academy, Chennai.Had the privilege of accompanying Padmasree Dr.Kadri Gopalnath for the National Program in All India Radio. 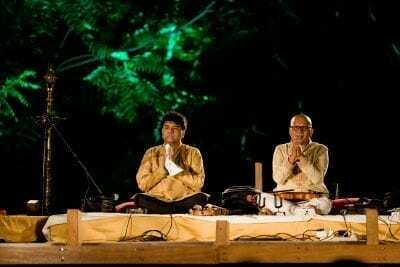 Had the opportunity of performing in Doordarshan South Zone with renowned Thavil Vidwan “Kalaimamani” Thanjavur. Sri .R. Govindarajan in “LAYA NADHA INBHAM” programme.